The delegates crossed the road and made their way to John Baird Park, several dozen meters away from the emergency center. 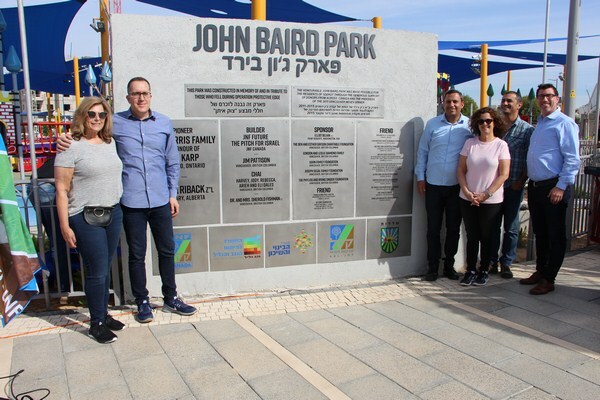 This park, which was established with the support of JNF Canada, is an excellent example of the local desire to maintain the routines of ordinary life between one rocket salvo and the next. 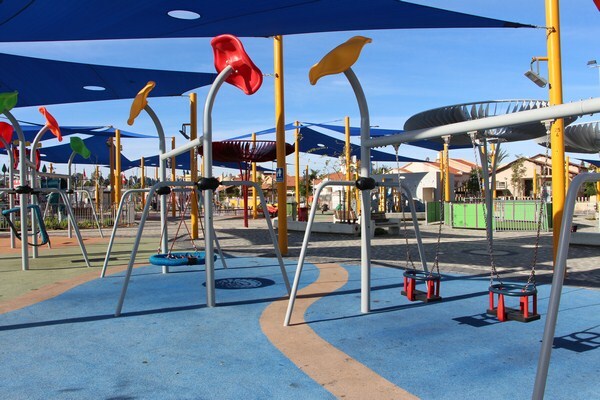 This green, well-tended space includes a whole range of playground equipment for the local children to enjoy, alongside exercise equipment and shading seating areas for the benefit of their parents. Apart from seesaws, slides and different types of climbing frames, there is also a water fountain where youngsters can paddle and splash. Watching the children as they play in the park, the observer can scarcely believe that the border with the Gaza Strip is barely two kilometers away. The colorful portable bomb shelters scattered around the park are the only visible reminder that the tranquility of Sderot is deceptive, and that at any moment a Red Alert warning could send everyone scuttling for shelter. The Canadian delegates inaugurated the park at a formal ceremony. “This wonderful park has made Sderot a more attractive city,” declared KKL-JNF Chief of Protocol Andy Michelson at the start of his speech. 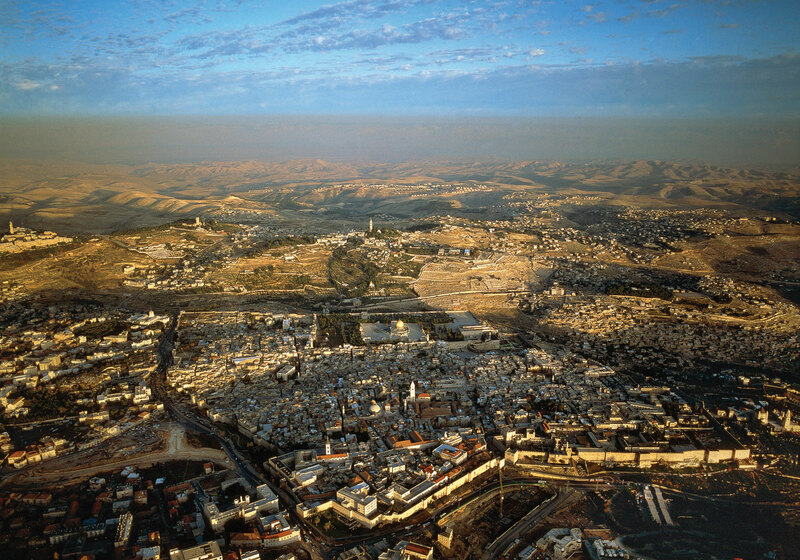 Alon Davidi told his listeners that the idea of establishing a park in this particular spot was born when a Qassam rocket landed not far from the site. “I said to myself that if they’re firing missiles, then we’ll do something good. This park, which is right in the heart of the city, brings together children from different backgrounds,” he explained. John Baird, for whom the park is named, was Canada’s minister of foreign affairs from 2011 until 2015, and is a great friend of Israel. The Vancouver Negev Dinner of 2015 was held in his honor. 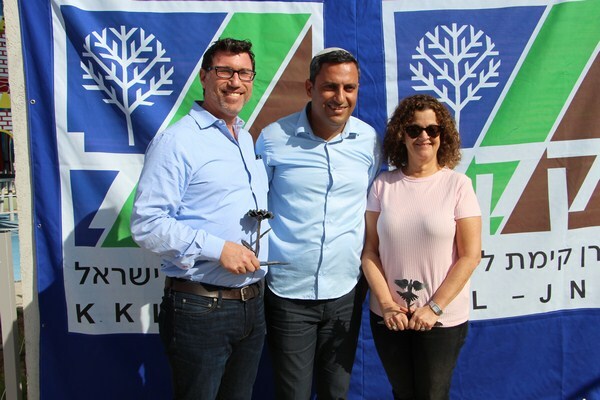 “We realized that Sderot residents needed a park like this, and we wanted to dedicate it also to sixty-six soldiers who fell in Operation Protective Edge,” explained Ilan Pilo, KKL-JNF emissary to Vancouver. The Vancouver community effort was joined by a number of other Canadian communities, and together they transformed the vision of the park into reality. 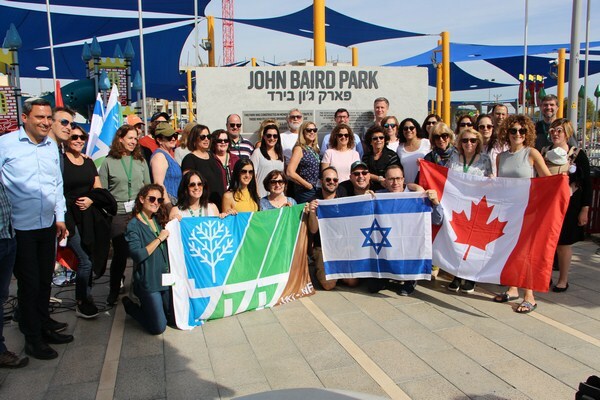 “This park is close to the hearts of us all, and we have every reason to be proud of what we accomplish together,” said Lance Davis, CEO of JNF Canada.